to a small cohort of dedicated, loyal and tireless volunteers. Men’s and Women’s clothing, along with shoes, can all be found at The Caring Closet. Items are available to folks in the Recovery Community in our area. Additionally Guests can request any items they may need. 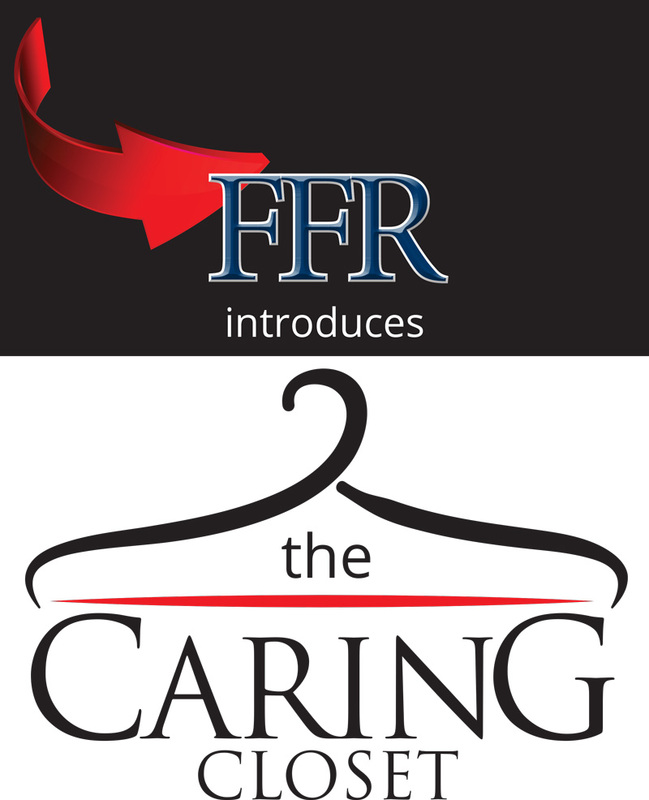 The Caring Closet is available Monday through Friday from 1 to 5 pm. 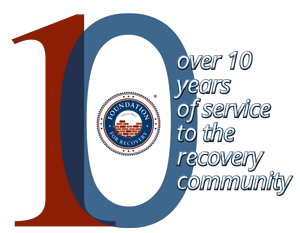 to Foundation for Recovery during business hours of 9 am to 5 pm.